This pure Indica seed-strain comes directly from the massive mountain range for which it is named. The Hindu Kush is the western spur of the Himalayas, covering half of Afghanistan and straddling the borders of Pakistan and India, reaching almost to China. This desolate and beautiful region forms an important trade-route between the Middle East, central Asia and the Far East and the ancient cannabis traditions of the surrounding cultures have met and merged here over centuries. Hindu Kush® is a regular strain, which will produce male and female plants. The Hindu Kush® strain has large proportion of Indica genes in its background. Hindu Kush® will have a comparatively short flowering time. Hindu Kush® will have relatively small height gain during the flowering phase. Hindu Kush® can be grown outside in a warm, sunny climate with a long summer. Hindu Kush® Seeds is added to your shoppingcart! 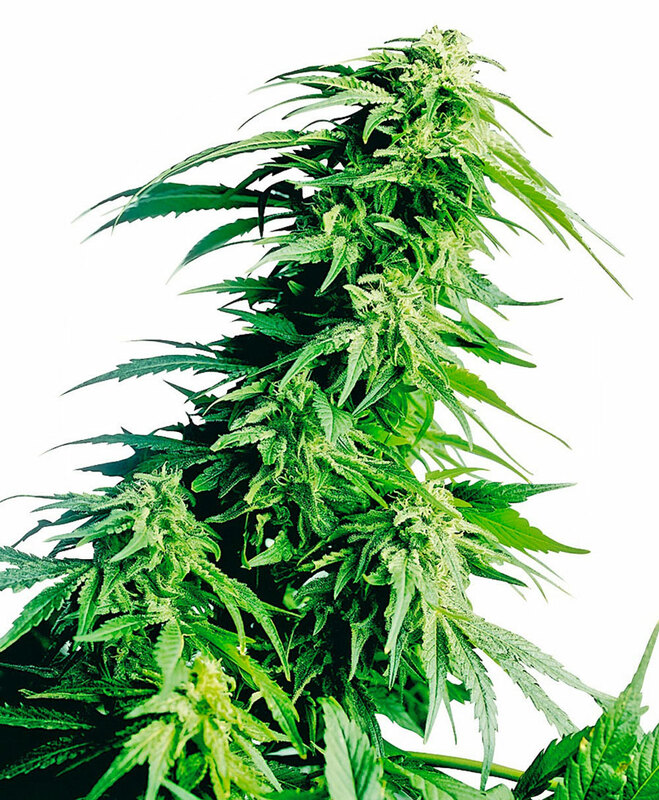 Hindu Kush® Seeds is added to your wishlist!